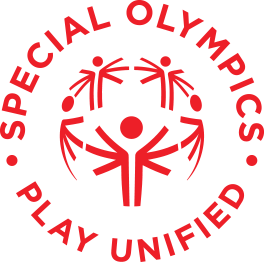 Dedicated to promoting social inclusion through shared sports training and competition experiences, Unified Sports join people with and without intellectual disabilities on the same team. It was inspired by a simple principle: training together and playing together is a quick path to friendship and understanding. Special Olympics Mississippi helps fill a vital role in the health of our athletes through the Healthy Athletes program, which is dedicated to providing health services and education to Special Olympics athletes and changing the way health systems interact with people with intellectual disabilities. We work with medical providers throughout the state to provide overall health screenings, hearing tests, eye exams, dental checkups and referrals at our statewide Summer and Fall games. Our goals are to help strengthen the training and competitive experience of each athlete; promote inclusive and healthy communities; and create an environment of dignity, while supporting the athlete’s health, fitness and quality of life.